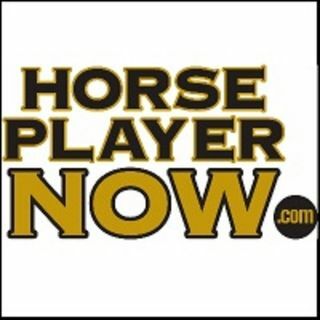 Learn handicapping the horse races from the experts! JP: Thanks, Megan and Jose! Thanks to everyone for joining us and thanks also for all the kind words! Thanks for having me on guys! Great questions everyone and nice job Jose! Fantastic show Jeremy, Steve and Caton! Have a great night, and Good Luck to all. Thanks everyone, great to be back in school. Next live Night School episode will be April 18. Join us Saturday night for Remington Park full-card podcast! GREAT 1st night school of the season. Good Night! Thank you. Glad to be back! Night all. Thanks for the new year of night school. Looking forward to the next class. Thanks and a great show. Is Dubai usually won by a local or is it anybody's game? Romans should have J Boys Echo at tihs point with another good race. Not sure Unique Bella could get the points now. But she sure would give them a run for their money on the first Saturday in May. Gunnevera has been winning while carrying weight.